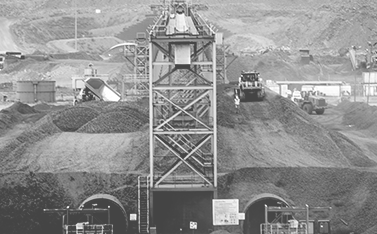 As the largest manganese ore exporter in South Africa we are committed to the highest standards of corporate behaviour towards everyone we work with, the communities we touch, and the environment on which we have an impact. 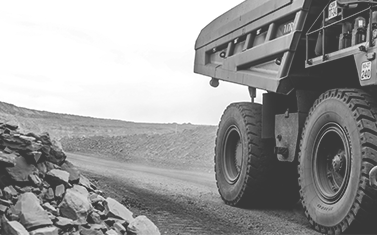 Explore how we accomplished our significant achievement of exporting a record 3.34 million tonnes of manganese ore in the 2018 financial year. 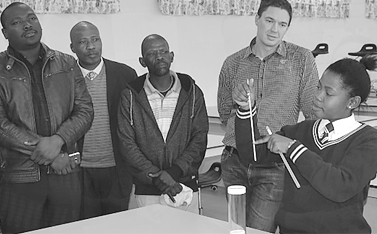 We are committed to a culture based on innovative and ethical behaviour and strive to treat our people fairly and uphold their rights at all times. 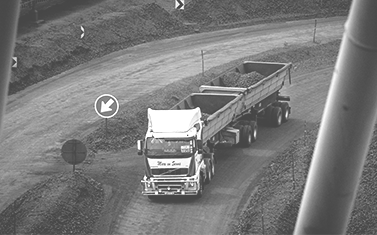 We strive to put social responsibility at the centre of our business operations and believe in supporting sustainable development of local communities and work tirelessly in order to minimise our environmental impact in the areas of operation. 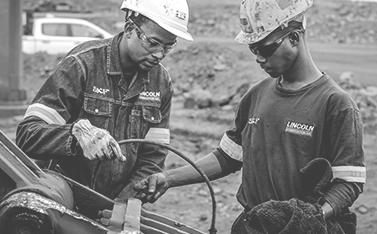 Tshipi is proud to be recognised as an employer of choice, also creating opportunities where service providers are recognised for their expertise. Take the opportunity to contact us. 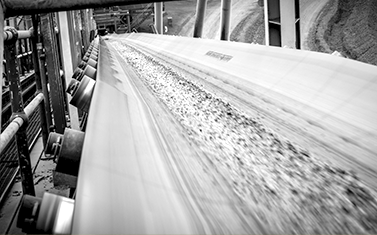 We are committed to delivering the very best to our customers, ourselves and our team. 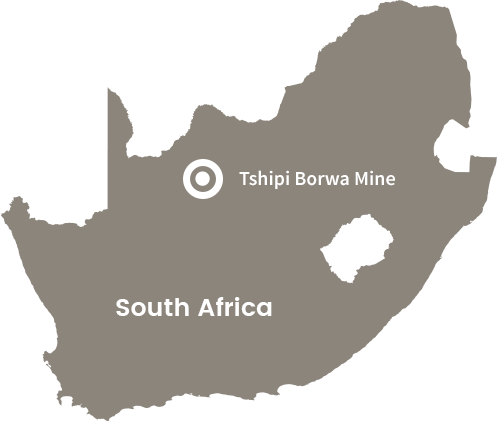 Tshipi Borwa mine is an open pit manganese mine in the Kalahari Manganese Field (KMF) located in the Northern Cape.